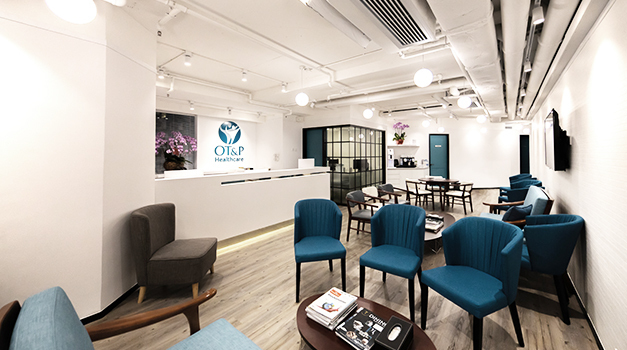 Since opening in 1994, OT&P has developed into one of Hong Kong’s leading healthcare providers. The founding partners, Dr Tim Trodd and Dr David Owens, have built a team of highly respected general practitioners and specialists. 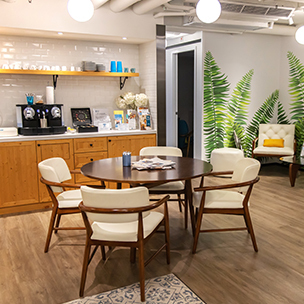 OT&P’s five clinics in Central (D’Aguilar Street), Central Specialist (D’Aguilar Street), Family Clinic, Repulse Bay and Clearwater Bay are conveniently located and all clinics have a team of highly respected general practitioners and primary healthcare specialists. Our practitioners all ensure that patients receive the most effective and up-to-the-minute medical advice and treatment. 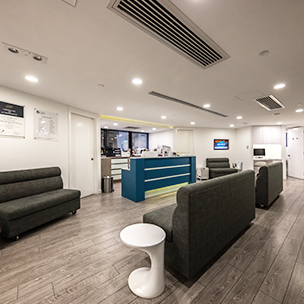 In March 2010 OT&P became the first medical clinic in Hong Kong to be awarded Australian Council of Health Services (ACHS) accreditation endorsed by the International Society for Quality in Health Care (ISQua), the body that oversees healthcare standards worldwide. What does this mean for OT&P? Our mission is to help individuals to enhance and optimise their health by providing easy access to a wide range of excellent practitioners and information, supported by management systems and technology that ensure quality of service and value. Focus on achieving the patient’s needs and expectations. Review of patient’s feedback to improve service quality and satisfaction. Improve control and traceability of patient records and data. Upgrade the infrastructure and clinic environment to provide a comfortable and safe environment to both our patients and staff. To ensure staff competency in terms of continual education, training, skills, and experience. Continue to upgrade our IT to meet our patient’s and staff’s needs. According to ISQua, accreditation is public recognition of achievement by a healthcare organisation, of requirements of national healthcare standards and is awarded based on achievement of quality standards and the independent external survey by peers of an organization’s level of performance in relation to the standards. The ACHS website describes the relevance for patients: “For consumers, accreditation is basically an issue of trust. People who use health services want to have confidence that those services are safe and will provide consistent high quality care”. ACHS accreditation follows a 3-year program to continually improve standards at OT&P. Please do email us at central@otandp.com if you have any inquiries.